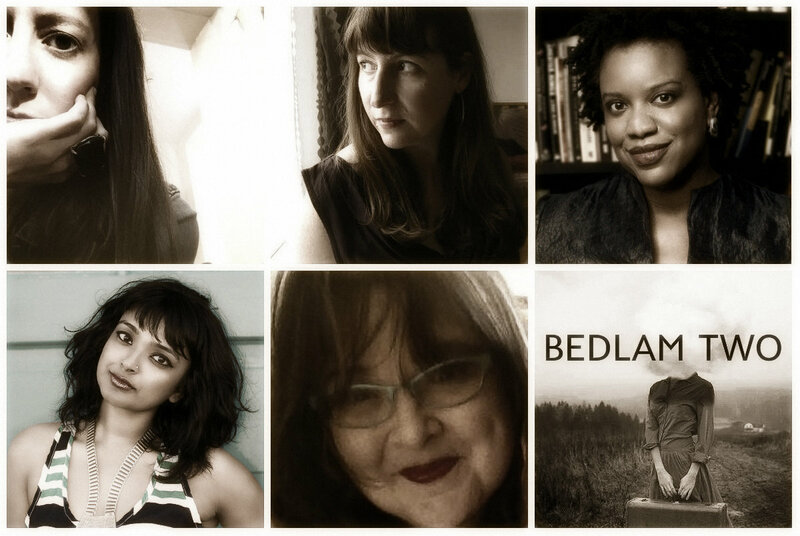 Lillian founded the BEDLAM: New Work by Women Writers reading series in New York. She and her co-host, Deborah Oster Pannell, were kind enough to let me read from this essay at the April event. (Real talk: I was just the warm-up act for LaShonda Katrice Barnett, Amanda Harris, Tanwi Nandini Islam, and Anna March. You should seek out their work immediately.) Lillian’s own work has been nominated for Best of the Web and Pushcart, and has won the Gigantic Sequins prize for fiction. She’s been published by way too many places to mention but a shortlist includes Seal Press, the Millions, Salon, the Daily Beast, the Nervous Breakdown, the Forge Literary Magazine, and BUST. You should get her novella, How to Travel with Your Demons!